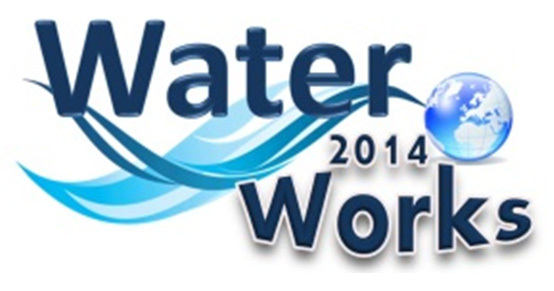 The ERA-NET Cofund WaterWorks2014 was launched on March 2, 2015 in support of the Water JPI. It is funded by the EC under Horizon 2020. WaterWorks2014 aims at tackling European water challenges through the development of transnational and trans-disciplinary research and innovation actions. WaterWorks2014 addresses the specific challenge of integrating the efforts and Strategic Agendas of many European Water Research and Innovation Funding Organisations. WaterWorks2014 benefits researchers, policy-makers, water authorities, utility operators, industry, farmers, and citizens by developing new solutions in the water domain. The Kick-off meeting of the projects was held in Rome on 18 May 2016. The online booklet of the funded projects was created in collaboration with the coordinators and the contact points of Communication and Dissemination activities. The booklet structure allow to access a wide range of informations for each funded project. The 16 projects funded under the 2015 JPI call are meeting in Larnaca for their mid-term review. The project presentations are available here.